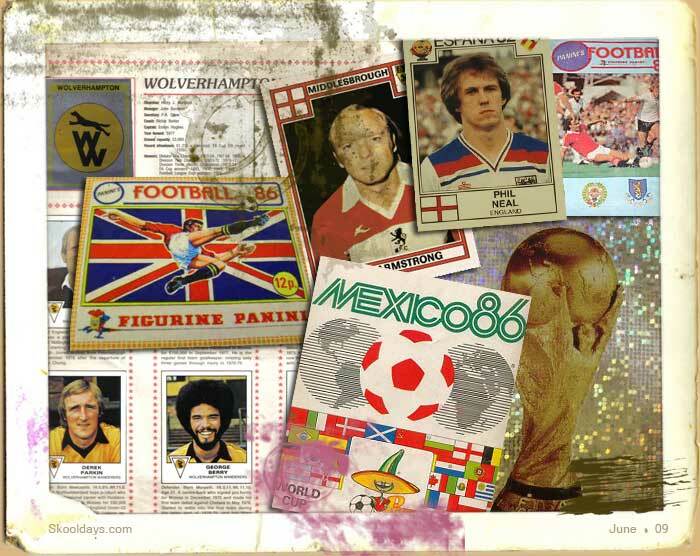 In the days of my junior school – so around the mid 1970s sticker albums seemed to be picking up pace for swapsies in our playground. 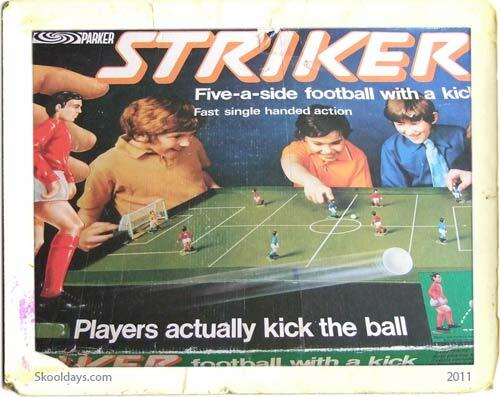 No sooner a kid had pocket money he became the victim of panini stickers. 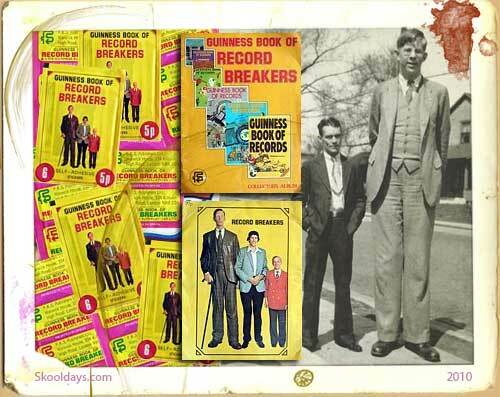 Among my earliest memories was a collection in around 1976 or 1977 called Autos. This was a collection of everything cars. If top gear existed in the seventies this would of been the top gear sticker book, but it wasn’t and therefore we are talking Auto stickers in the UK. The first page had a list of breakdown services, I believe just 2 at the time AA and RAC badges. Then there was a page for formula one, formula three and rally driving. Each had a few big names like James Hunt and Nikki Lauda. Finally the rest of the album was full of car manufacturers in alphabetical order. 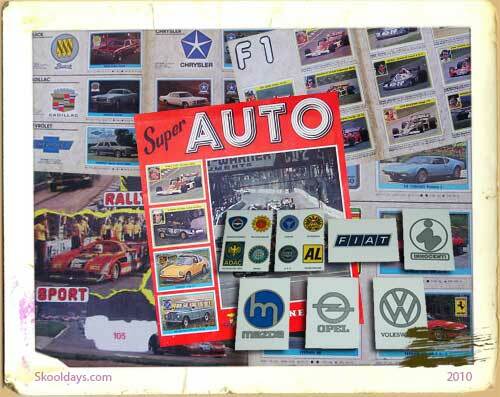 To this day this Auto sticker book not only introduced me to Formula One awareness but also knowledge of Alfa Romeo, Audi, Aston Martin BMW, Buick, British Leyland, Cadillac, Chrysler, Chevrolet, De Tomaso, Ferrari, Fiat, Ford, Innocenti, Lada, Mazda, Opel, Peugeot, Renault, Skoda, Vauxhall, Volkswagen to name off the top of my head. 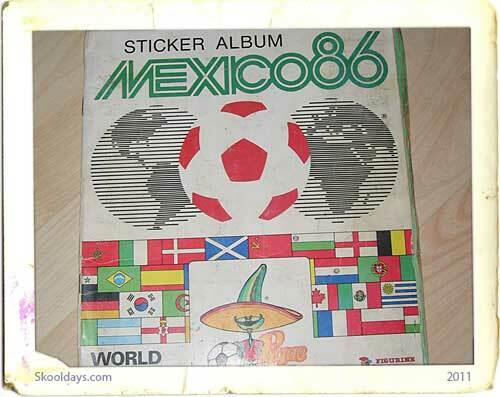 Though I didn’t get all the stickers, I did learn two valuable pastimes, how to collect pannini stickers and swapsies, and a knowledge that would later expand into a love of formula one.